He purchased his first property back in 1995 when I started working for Cadbury Ltd in Birmingham as a graduate trainee. Simon continued to build his property portfolio to the point whereby at the age of 32 he was financially independent. 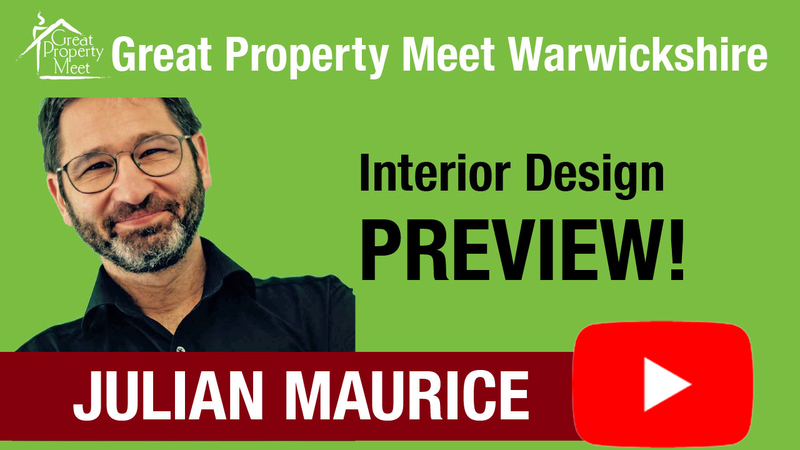 In 2003 he was a professional property investor and as such he was looking for a group of like-minded people he could meet with on a regular basis to share knowledge, experience and contacts. Unfortunately there was no such group and so Simon decided to start one. The property investors network (pin) was born, and has now grown to be the largest network of local monthly meetings (50 around the UK) for anyone interested in successful property investing. They provide a friendly, positive and supportive environment for you to learn more about property investing. They don’t sell any property but instead teach you how to invest to maximize your return and minimize the risks. They also run time saving one day seminars which show you exactly how to ethically buy property below market value from motivated sellers. 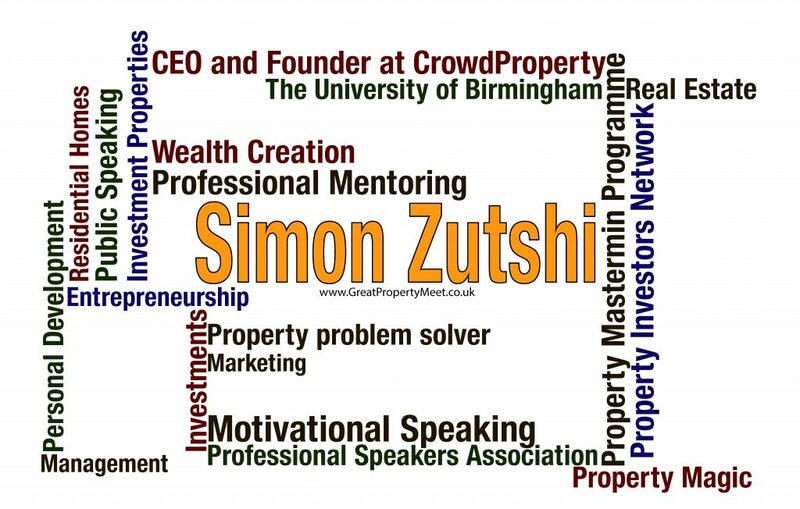 In 2007 Simon launched the Property Mastermind Programme which is a 12 month support programme for serious investors which can help you to build a £1 million property portfolio and gain a £50,000 income in just 12 months. 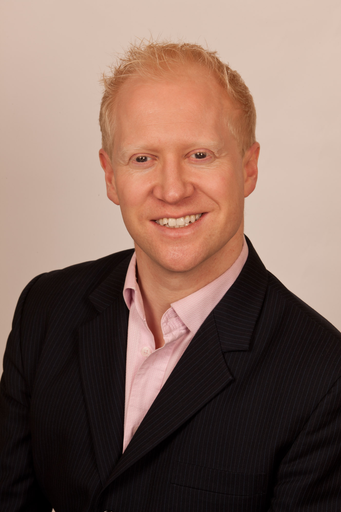 Simon is a member of the Professional Speakers Association PSA and National Speakers Association NSA.